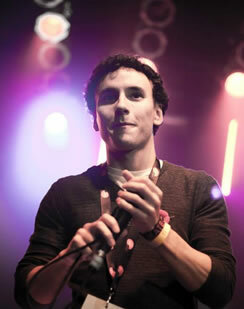 Peterpot is a Canadian beatbox artist, known for his positive message and creative approach to making music. Having won the Stampede Talent Search in 2008, Canada’s largest youth talent competition, he continues to share his talent internationally while challenging others to live positively. Recent accolades include being the 1x Canadian Beatbox Champion and 2x vice Champion, performing at the Rock and Roll Hall of Fame, and representing Canada at the World Beatbox Championships in Germany.